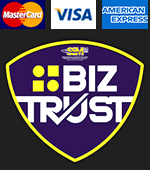 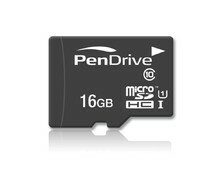 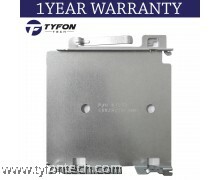 We are trusted used Hard Disk Drive & Solid State Drive supplier in Malaysia. 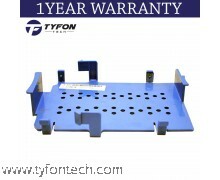 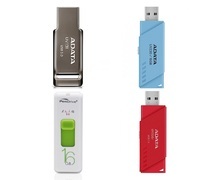 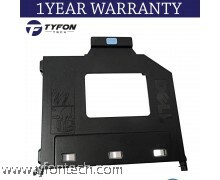 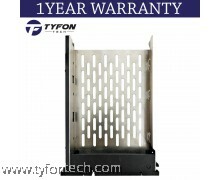 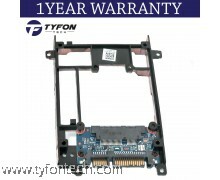 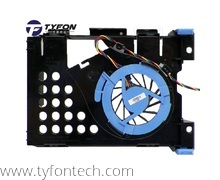 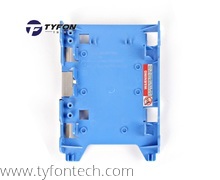 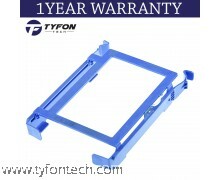 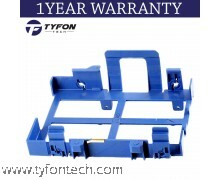 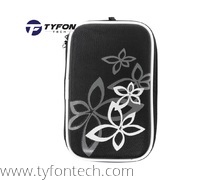 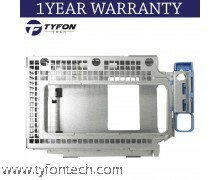 TYFON TECH SDN BHD provide various type of HDD & SSD online. 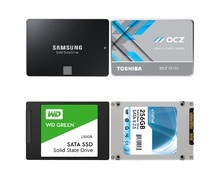 New Hard Disk or SSD by manufacture are too expensive to effort, therefore used Hard Disk Drive & Solid State Drive are good alternative to keep your maintainence cost low. 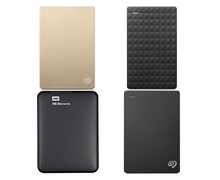 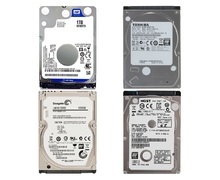 Our cheap Hard Disk price list offering the popular brand WD & Seagate 500GB 1TB Hard Drive. 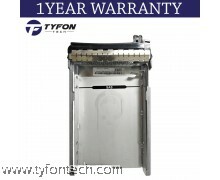 All our quality Hard Disk Drive & Solid State Drive are cover by 3month warranty to guarantee the quality. 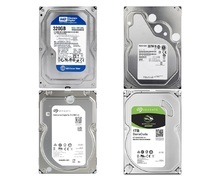 For any enquiry on Hard Disk Drive & Solid State Drive, contact us @ 03-6261 9838 or visit our showroom TYFON TECH at Lot G08 & G09, Level G, Desa Complex, Jalan Kepong, 52100 Kuala Lumpur, Malaysia.